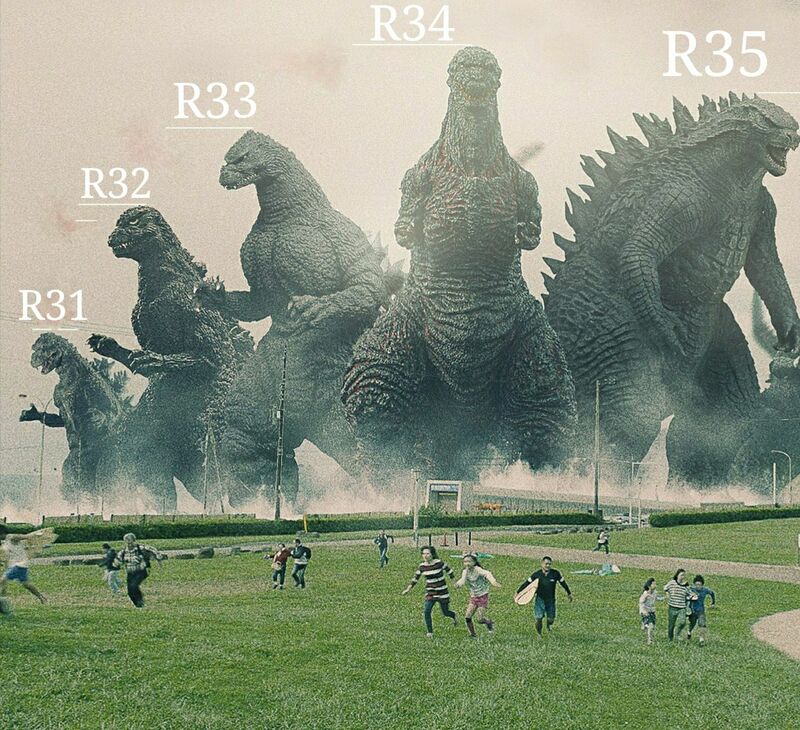 Why the R32 Nissan GT-R is called Godzilla. 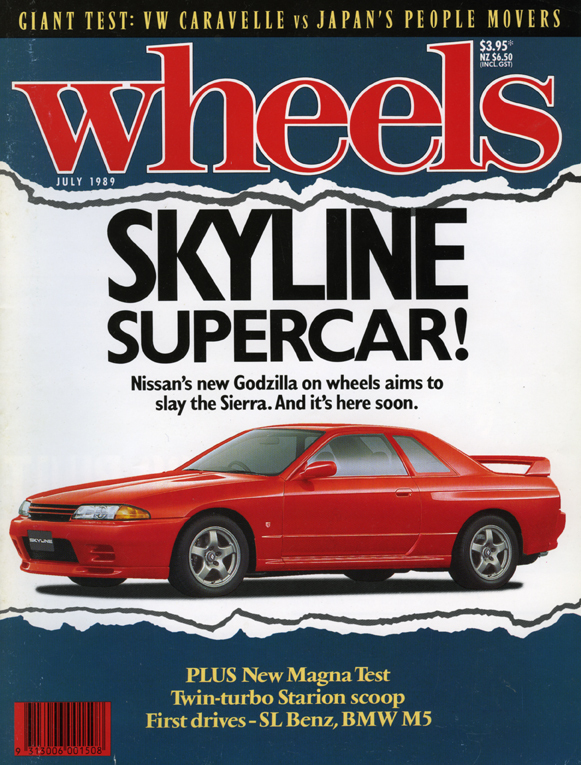 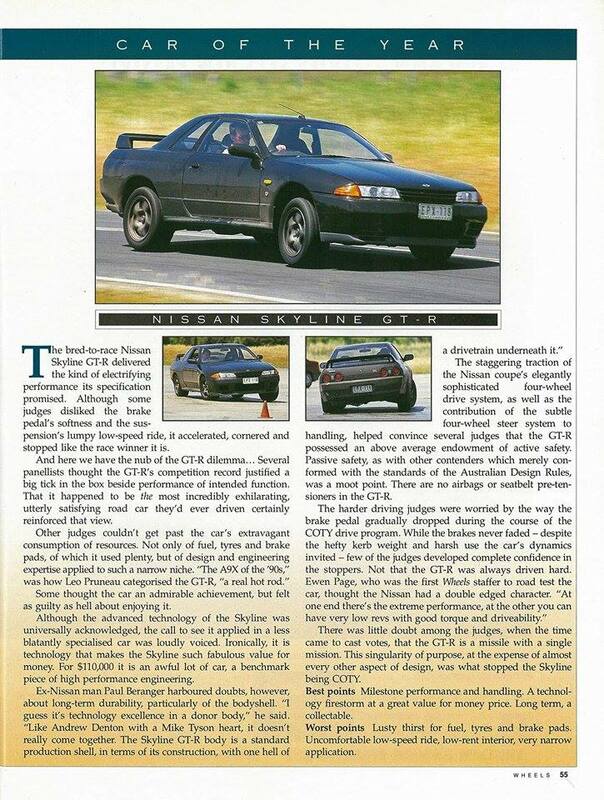 Wheels Magazine from Australia called the Nissan Skyline GT-R, Godzilla for the first time in their July 1989 issue. 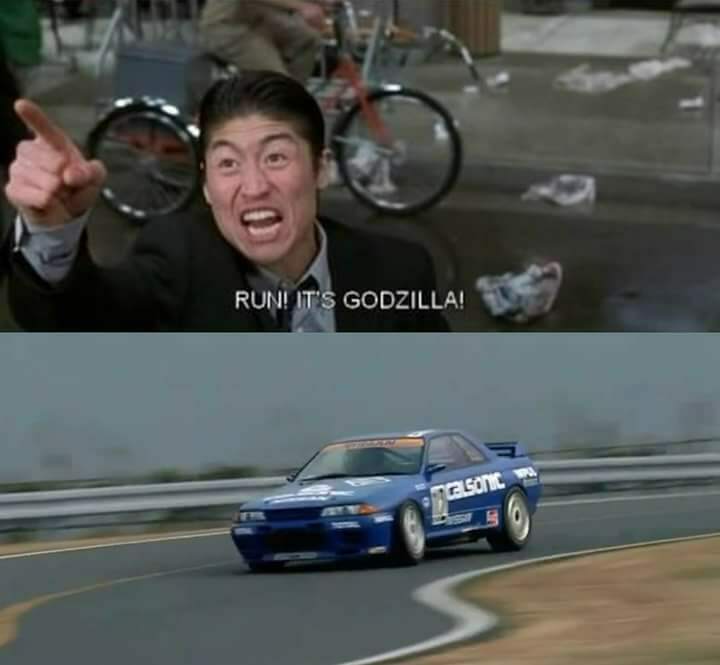 Well, only the R32 was actually called Godzilla.